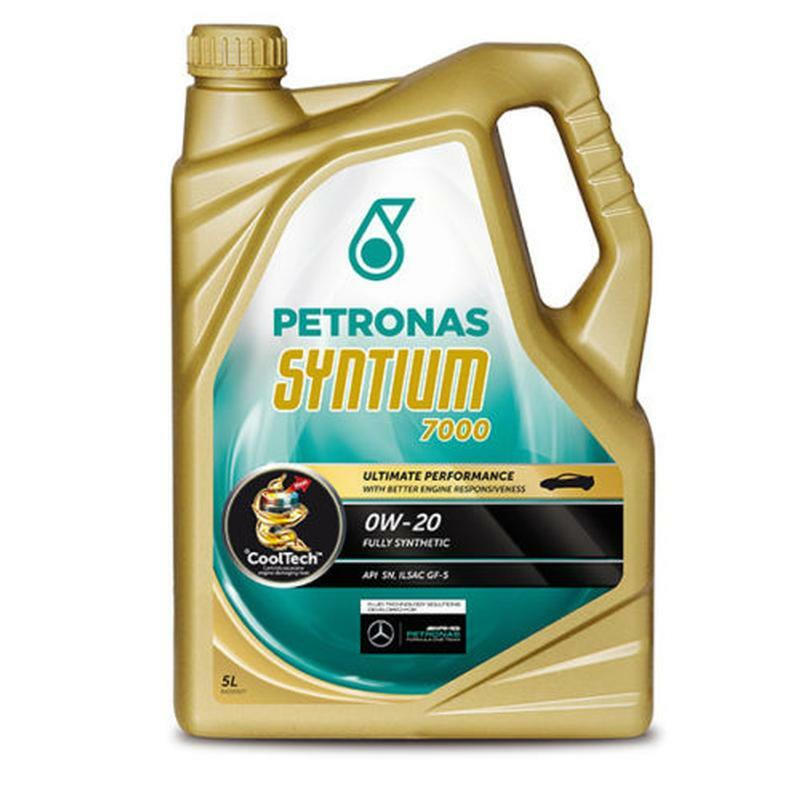 SUITABLE FOR ALL vehicles REQUIRING 0w/16 ENGINE OIL at Service. Suzuki's include the 1.2shvs Fitted to the New Swift and Baleno models. Please check the back of your handbook for correct oil.